Whether you are on your car on a weekend getaway, on a family road trip or just using the car in daily routine, your car is prone to accumulate a lot of dust, debris and possible fluid spillovers, especially when accompanied with kids and pets. 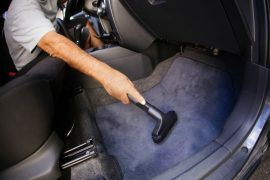 Manual cleaning would still leave you with chances of dirt, dust and crumbs still left to be cleaned. 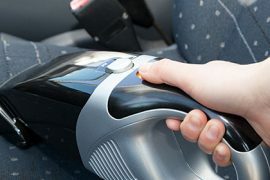 The need of shop-vac is inevitable to treat such a mess which are specially designed to give deep cleaning by accessing the virtually inaccessible spots of your car, which might not be handled otherwise. 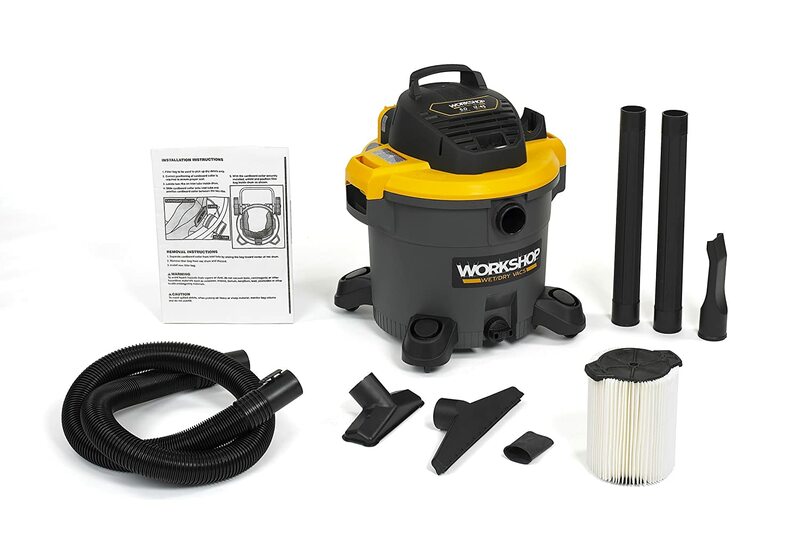 The best shop vac for cars is versatile appliances which are powerful and extremely portable at the same time. 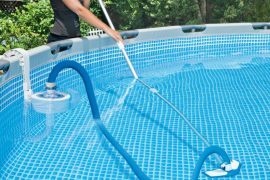 They do have other applications for doing the cleaning job inside your house or in the garden, deck or the patio while dealing with both the wet and dry mess. The shop vac is electric appliances where you should be careful about your needs. Analyze your needs and buy the one which gives you access to your car or any other area of cleaning from the power source. Think about the extension wands especially when dealing with the deep cleaning of your car. They would give you access to the tight spots where easy access might not be possible otherwise. Be considerate of the tank capacity. Make sure that it is spacious enough to support your regular cleaning needs. Flushing out dirty water, again and again, is a norm with shop vac of limited capacity and this could be very frustrating as well for the users. Consider a unit for having the specialized car nozzle with a reasonable size of diameter to support the cleaning job. This would help in giving you the best car cleaning which might not be that effective with any other random nozzle. Try to shop the high-end products which are usually tried and tested and make a very safe investment. This is a corded shop-vac that comes with the excellent utility of portability. 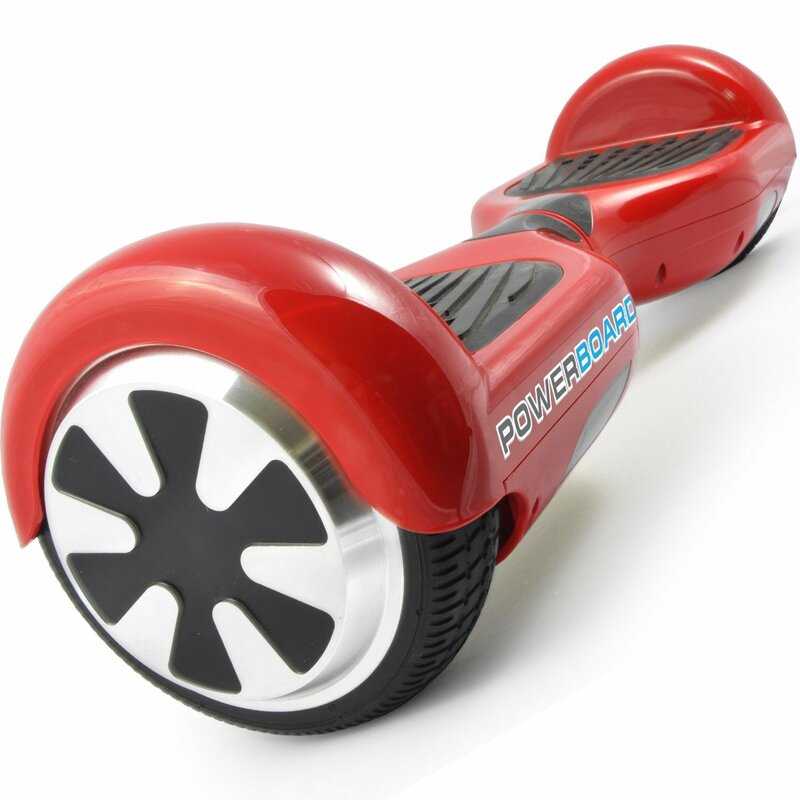 It offers 120V support for its 1.0 HP motor. This could be used for wet spills but in the range of 1 gallon. This can be used for car cleaning but could not plug into the 12V car source. You need to have its cord attached to a nearby power source while you go on to clean your car. 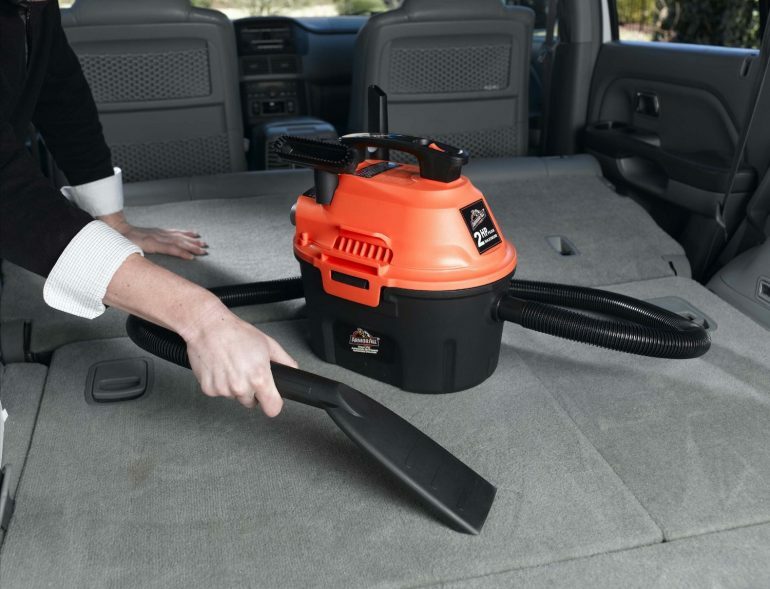 The 6 feet long cord and over 4 feet hose make it a good deal for this electric shop-vac to operate and access easily the tightest spots in your car. The item is compact and extremely portable. It weighs just 3 pounds and the top carry handle could fold-down which further adds to the convenience. The wall bracket mount is included which gives you an opportunity for out of the way storage. 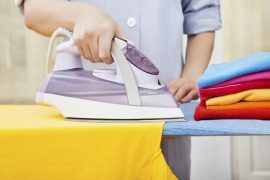 It could handle both the dry and wet cleaning jobs with ease. Just to be sure of emptying the gallon timely if you are dealing with excessive fluid cleaning. 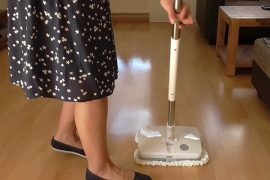 It comes with various useful accessories to do a variety of cleaning jobs. The accessories include the crevice tool, gulper nozzle, foam sleeve, disposable filter bag, wall mount tool holder and wall mount bracket etc. The customer support service of the product is not as efficient as it should be. 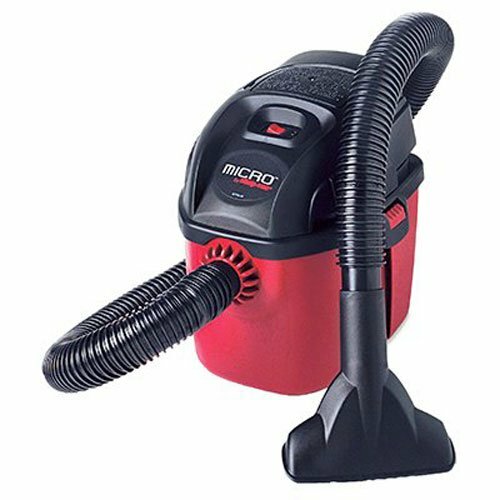 This is a heavy duty shop vac capable of dealing with the toughest cleaning tasks either in the interior of your car or anywhere in or around your house. The tank body is rigid with the stainless steel material and the motor produces 4.5 Peak HP. The appliance comes with a positive lid type latch system and also has a rear type blower port. The product is assembled in the USA. The product comes with multiple accessories and the unit facilitates it with onboard storage including that of the electric power cord. The product comes inclusive of 3 extension wands and those could be very helpful in extending the access to the tighter areas of the car or elsewhere. The unit is ideally made with a full circumference dolly which restricts any chance of it to tip over. This is essential, especially when considering the 4.5 HP motor operating. The rear blower port is especially useful where it converts the vacuum unit into a blower and performs awesome blowing job. This electrical appliance comes with a locking hose of 7 feet long. The hose securely connects with the unit and is capable to give 180 degrees rotation at each end of the hose for better convenience. The wet filter sleeve is essential for protecting the motor debris, especially when dealing with the wet mess. The appliance comes with 2 extension wands which give you more reach too far or tight areas while cleaning. The uniqueness of this shop vacuum cleaner is its strong copolymer for resisting any cracks and dents. 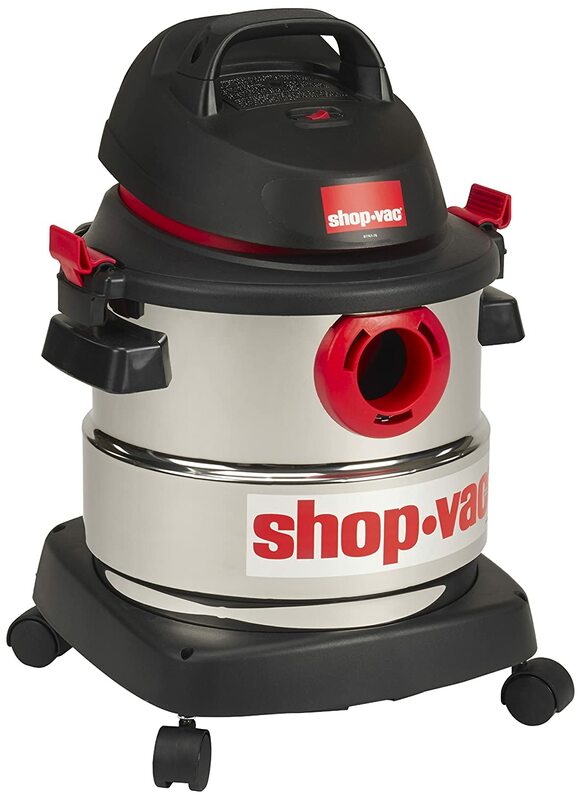 Further, this shop vac is not prone to rust and all this means that your high quality and the durable appliance is good enough to last for a long time. A special car nozzle having 2.5-inch diameter is included which gives some extensive deep cleaning in the tight areas of your car. The package brings great value with the inclusion of supplementary nozzles apart from car nozzle, such as, wet and the utility nozzle. The exceptional performance of this unit is backed by a year-long warranty. 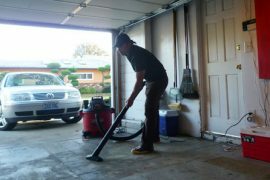 The best shop vac for cars brings specialized utility for effective car cleaning. They are ideally designed for portability convenience and including the extension wands so that you could go for deep cleaning of your car without making too much of an effort. They are the wet/ dry type and could deal with wet messy stuff as well, as much as the gallon capacity of the shop vac unit allows. 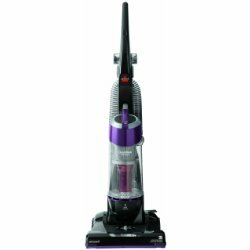 Further, the versatility is the best part of such systems as you could use them for excessive cleaning in and around your house.